1. It’s official. 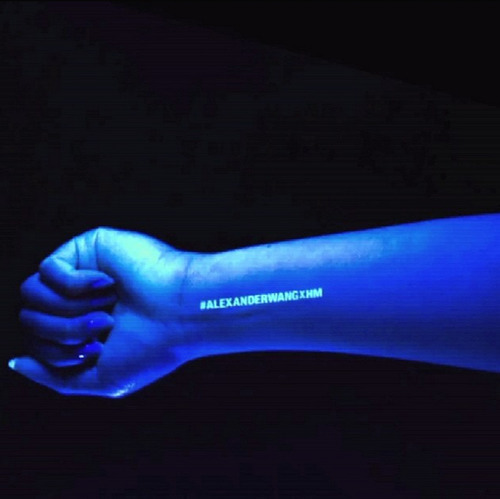 Alexander Wang confirmed his collaboration with HM via an Instagram video featuring a basketball scoreboard and a digital countdown to the “Wang X HM” launch. 2. #NikeCricket. Nike India’s first film used crowdfunded images of all types of cricket players through social platforms. Watch the brilliant “Make Every Yard Count” video here. 3. Sufjan Stevens composed an original score for a ballet choreographed by Justin Peck. Everywhere We Go premieres May 8th at the New York City Ballet, and you can see a preview of it here. 4. 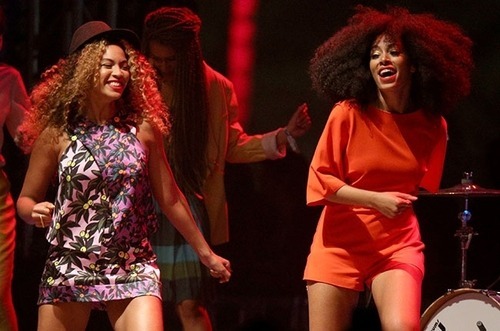 Watch Beyoncé’s surprise appearance at Solange’s Coachella show! Sadly, the Knowles sisters didn’t sing a duet…but there’s always next weekend! 5. 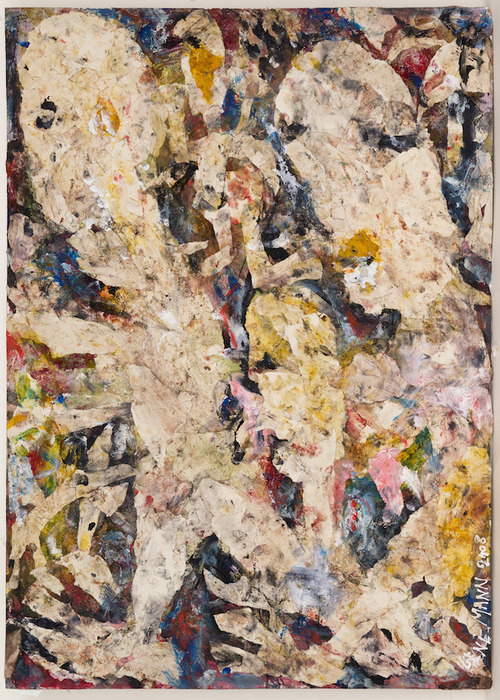 French-born, Swiss artist Gene Mann has a solo exhibition of her mix-media artwork at the Andrew Edlin Gallery in New York.